Are you becoming sensitive to an ever growing list of foods? 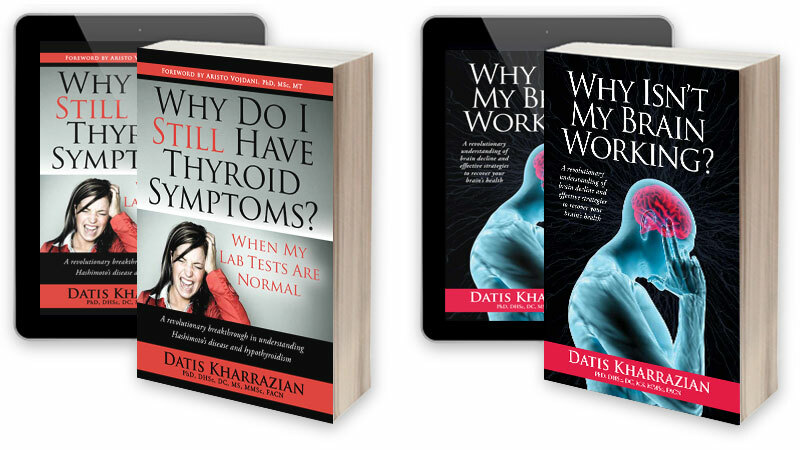 Do you do lab testing only to have everything come back negative, despite clear and obvious reactions to foods. If so, you may have low SIgA levels. SIgA refers to secretory immunoglobulin antibodies. The immune system makes antibodies to tag proteins to be destroyed and removed from the body. Antibodies tag dead and dying cells as a clean-up service. They also tag foreign invaders, or pathogens, such as viruses and bacteria for the immune system to attack and destroy. In the case of an immune imbalance that leads to autoimmunity, they erroneously tag healthy tissue for destruction and removal. This is why you will see some positive antibodies on a test for autoimmunity, called the reference range. They are there to remove unhealthy or dead cells, but if there are too many that indicates an autoimmune process. In the case of multiple food sensitivities, immune imbalances or poor digestion can cause an overzealous response in tagging foods, thus creating reactions to these foods. Over time, these imbalances can exhaust the immune system, causing low levels of the secretory IgA, which antibodies that line the small intestine and are the first level of immune defense. When they are low the immune system over compensates, creating a heightened reaction to foods. Low SIgA also make someone more vulnerable to bacteria, yeast, and parasites. There are several different types of antibodies, each with different functions and producing different symptoms: Secretory IgA (SIgA), IgM, IgG, and IgE. IgE triggers authentic food allergies (such as hives or swelling of the throat). IgE reactions also trigger histamine response, which are linked with hives, migraines, respiratory responses, sinus issues, and other related food reactions. SIgA are the first antibodies produced against foods in a food sensitivity (not a food allergy). SIgA cells are important in that they can prevent an immune response at all, by preventing more inflammatory cells from engaging in an immune response. That’s why a healthy gut mucosal gut lining rich in SIgA is so important. IgG are produced after SIgA in the case of a food sensitivity due to a breakdown of immune tolerance. If IgA is low due to poor immune function in the presence of an immune reaction, IgM reflexively rises. Low IgM is one way to catch food sensitivities on testing when IgA is low. However, most labs do not test IgM, so if you come back with a bunch of negatives on your test despite symptoms, it could mean your overall SIgA levels are low. SIgA plays an important role in preventing food sensitivities, also known as loss of oral tolerance. Oral tolerance is your immune system’s ability to tolerate acceptable foods while responding appropriately to bacteria or other harmful compounds. When you lose oral tolerance, it means your immune system has become hyper sensitive and no longer responds appropriately to foods. One of the key factors in oral tolerance is dendritic cells. Dendritic cells are gangly-armed immune cells that determine which proteins the immune system should react against, causing inflammation. 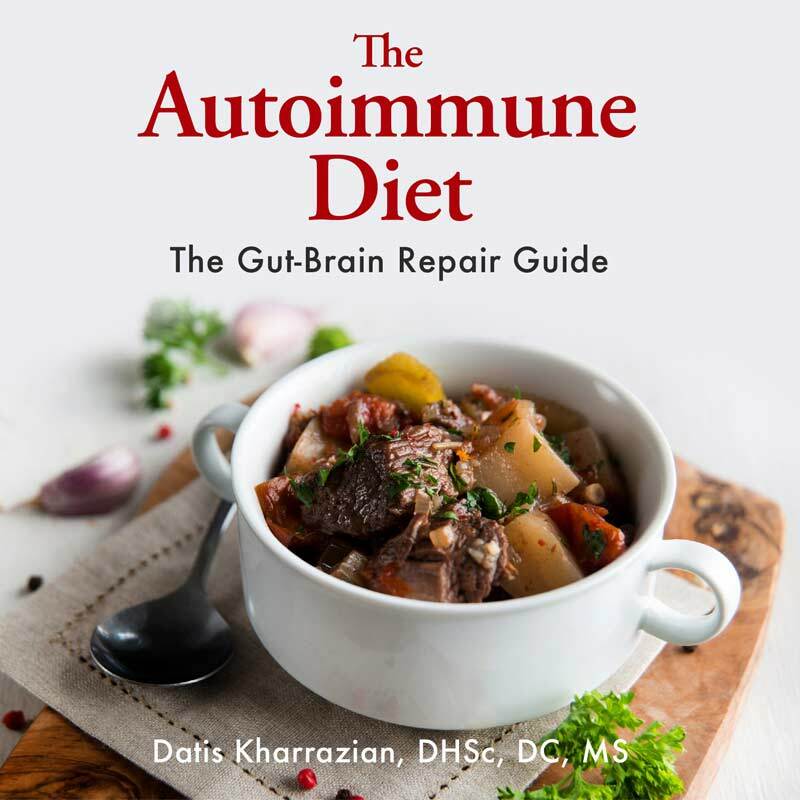 People with multiple food sensitivities have over-reactive dendritic cells that think practically everything they encounter needs to be attacked. Even foods that you normally wouldn’t react to become the target of inflammatory attack, leaving you feeling like you can’t eat anything. SIgA cells surround immune reactive proteins before the dendritic cells can attach to them. Then they alert other cells in the immune system to remove the proteins. This acts as a buffer for dendritic cells so they’re not tasked with monitoring every single thing. When SIgA levels drop too low, the dendritic cells are left doing all the work and they become over-reactive, causing food sensitivities. Healthy SIgA levels can help prevent multiple food sensitivities. Low SIgA levels generally reflects a depressed or exhausted immune system as a result of ongoing health imbalances. It is generally seen with adrenal fatigue, chronic infections, and the use of hydrocortisone and steroid medications. While you find the root cause of low SIgA, you can further boost overall immune health with compounds such as fat soluble vitamins D and K, glutathione precursors and absorbable forms of glutathione, and plenty of omega 3 essential fatty acids. More specifically, Vitamin A has been shown to boost SIgA levels. The recommended dose is 5,000 IU a day. Please note, this is retinol vitamin A and not beta carotene. If your immune system is wiped out, you may not produce enough antibodies to test. You can screen for this prior to your Cyrex test by ordering a total immunoglobulin (IgG, IgA, and IgM) test. If they’re low, your Cyrex results may come back negative despite obvious symptoms. Please see my article on Cyrex testing for more information. Low SIgA levels are only one factor in food sensitivities and loss of oral tolerance. 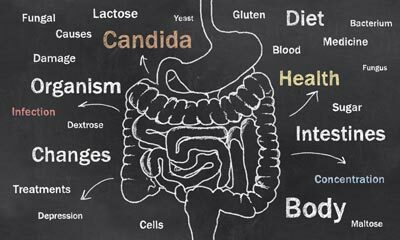 The problem goes beyond to include digestive function, regulatory T cells, liver health, hormone function, and more. 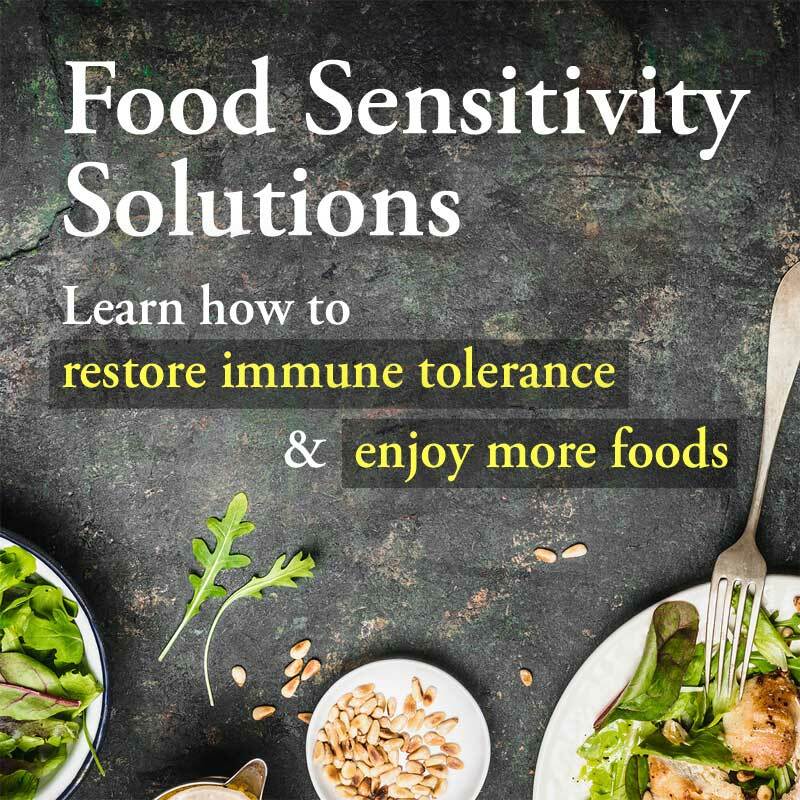 In my online course Food Sensitivity Solutions – 11 Steps to Restoring Oral Tolerance, I discuss the various factors that maintain oral tolerance, and the breakdowns along the pathway of oral tolerance that lead to multiple food sensitivities. 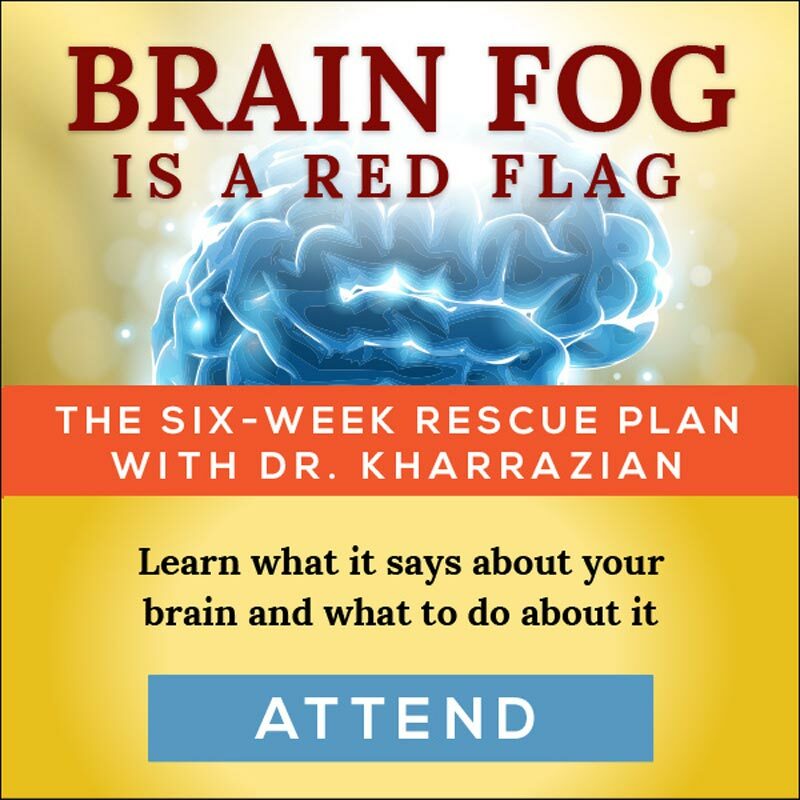 I also show you how to reverse each of those breakdowns in your quest to dampen inflammation, restore oral tolerance, and be able to eat more foods comfortably. Take the Oral Tolerance Quiz.